Have you taken the PADI Master Scuba Diver™ challenge? I have and it has been a great experience. My diving has improved so much by learning new skills and putting them into practice. It has also been great fun and I’ve dived some pretty cool and amazing places and met so many great people from all over the world with one thing in common. 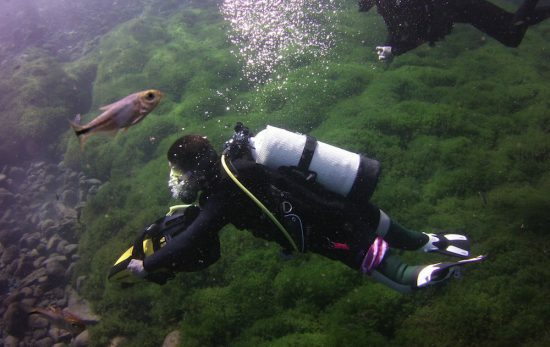 Diving! 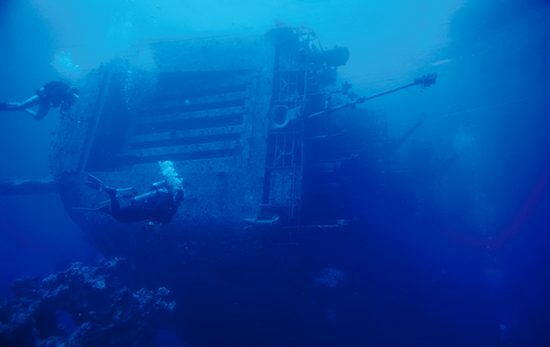 One of the best ways to become an active diver is to experience new and exciting adventures. 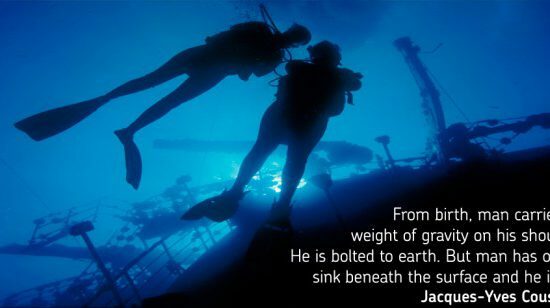 That, in essence, is what the PADI Master Scuba Diver program is about. 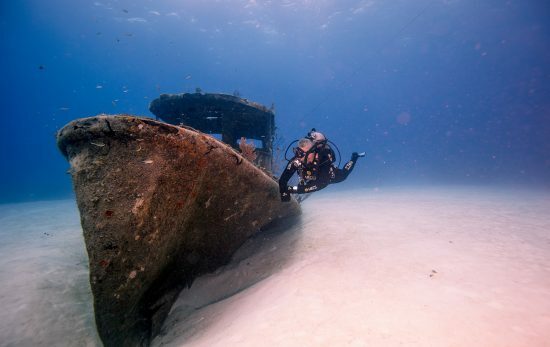 By taking part in the broad range of activities possible with the PADI Master Scuba Diver program, you can explore new dive sites, experience new conditions, meet other divers and even try out different types of equipment and specialty gear. Along with all these new skills you also get your Master Scuba Diver certification card, a certificate signed by PADI’s President and CEO and a Master Scuba Diver badge. Perfect! More then enough to qualify, so I printed the application form, filled it in and had it ready to take back to the office. For those of you still short on specialty courses, don’t worry. 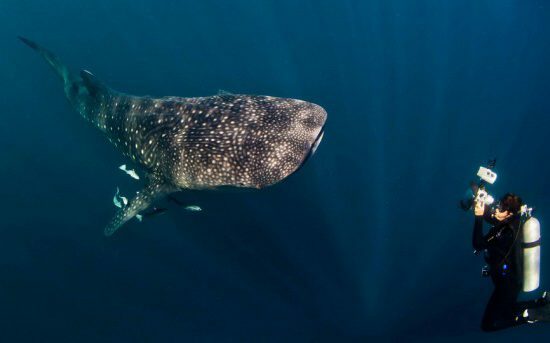 There are lots of amazing courses to choose from that will help your dive skills or further some of your interests like the Project AWARE specialty courses on sharks and manta rays. Your local PADI Dive Shop might even have one of their own. Check out this previous post on PADI Distinctive Specialty courses. You can also read about some of the courses I have taken, such as PADI Altitude diver in a lovely Swiss mountain lake, or PADI Recreational Sidemount my favourite way to dive, Full Face Mask diving with the great OCEAN REEF mask or my River and Current course in the amazingly beautiful mountain setting of the Verzasca Valley. Of course there are always popular courses like PADI Enriched Air Diver to help increase your allowable no stop time or the PADI Peak Performance Buoyancy course which can help you with the most important skills as a diver. 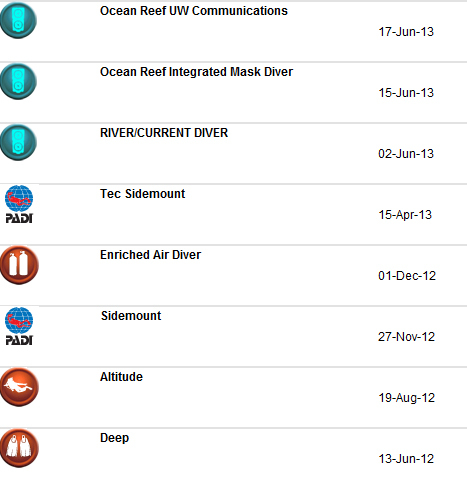 Contact your local PADI Dive Shop and take the courses you need to achieve your Master Scuba Diver rating in 2014!